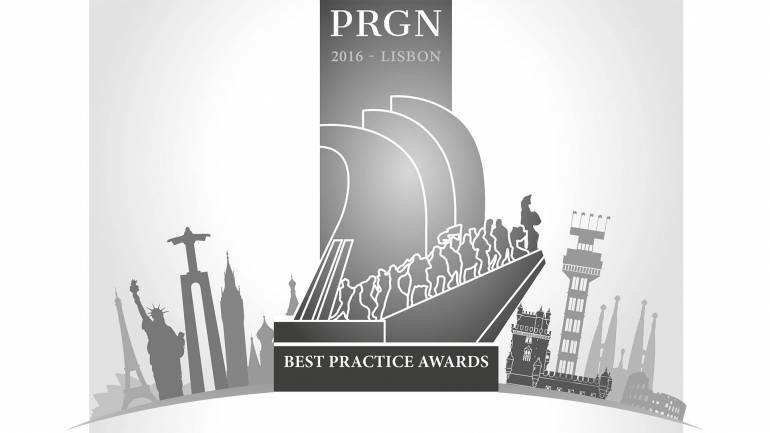 Lisbon, Portugal – The Public Relations Global Network (PRGN) recently announced the winners of its annual international Best Practice Awards competition. 88 projects were introduced to the jury consisting of the full PRGN membership. The best agencies were this year Cros (Russia) with 7 awards, Multi Communications (Poland) with 5 awards and Spider PR (UK) with 4. The competition was rolled out in 17 categories. 51 awards were distributed, consisting of 17 Gold, 17 Silver and 17 Bronze medals. Industrie-Contact won 2 Bronze awards in the categories “Corporate Communication” and “Digital Communication”. 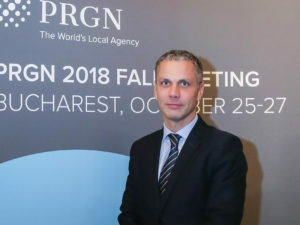 The PRGN network met this year in Lisbon, Portugal. 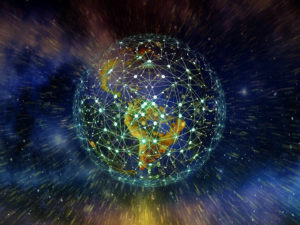 The network meets twice a year around the globe. The next meeting will take place in Dallas, Texas (USA).